Take our career quiz and see which jobs your interests line up with. 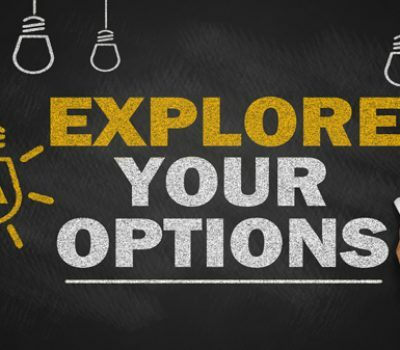 Narrow down your choices and explore the jobs that might be right for you. Learn more about the short-term programs being offered at local colleges that will help you achieve your goals and find a fulfilling, life-long career. Ranging from STEM to Advanced Manufacturing to Machining and more, classes are available to students in McMinn County that provide hands-on, real-world training and experiences to prepare the next generation workforce for success. 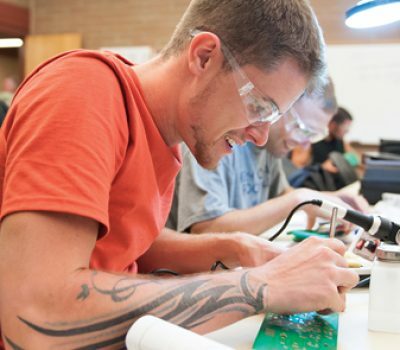 If your time is limited but you are committed to attending college to increase your technical skills, an Advance Technical Certificate Program is for you! Most programs are short-term and only last two semesters! There are many ways to pay for college. From scholarships and grants to Financial Aid, TN and its local colleges have programs in place that can help you pay for your education. 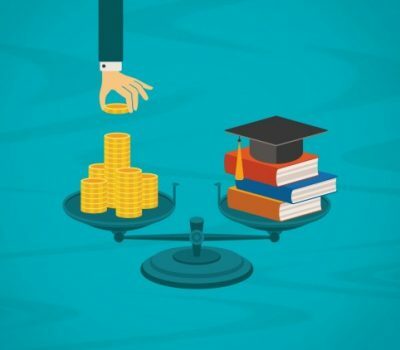 Many students graduate with little to no debt! Take our short career quiz and see which jobs your interests line up with. Narrow down your choices and explore detailed information about the jobs that you might be a good fit for. From updating your resume, to what questions to ask and what to wear at an interview, we’ve got you covered. 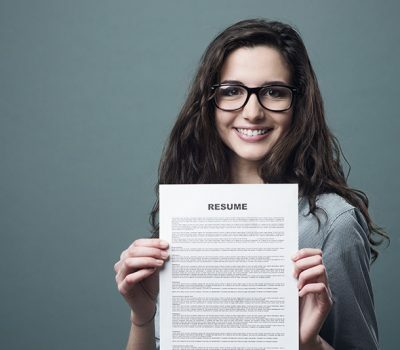 Learn more about how to get your resume in front of the people who make the hiring decisions and what to do to get the job you’ve always wanted! If you need to take the SAT or ACT, we’ve got a list of local test centers, with info about when they are testing. 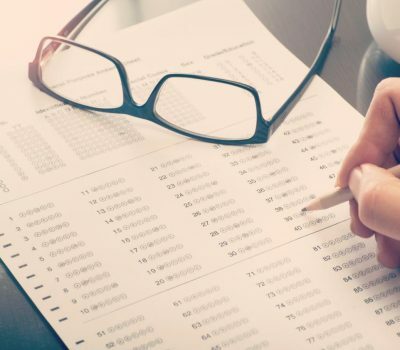 If you need test preparation, we’ve compiled a list of local test prep courses and tutors that will help you score higher!